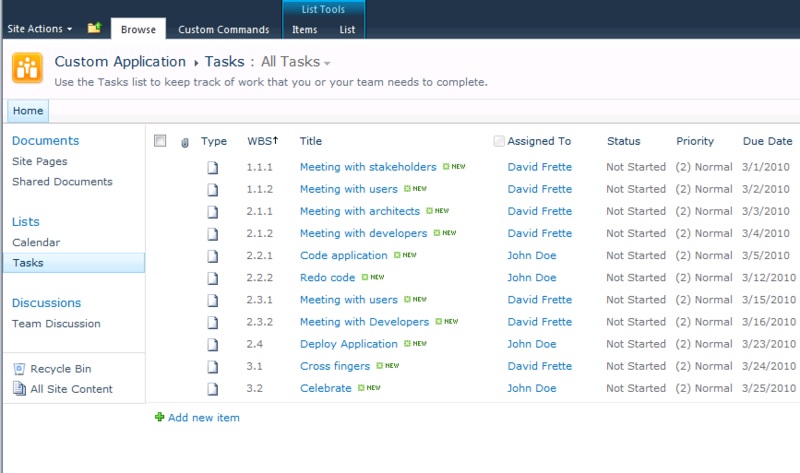 Task list is a list of tasks where editors can assign tasks to users. Tasks have properties like start, finish date and current status of the task. How to return field from specific workflow task as Data source in Lookup tool? Hide Ribbon in Task Form?